Regardless of the media’s progressive spin on most new stories, the reality is there’s a growing number of radical Muslim terrorists around the world that are lining up to kill “infidels.” They believe in a life awaiting them in “paradise.” While radical organizations like ISIS and Hamas openly brag about their plans for genocide against Christians and Jews, somehow our President just cannot get himself to acknowledge that radical Muslim terrorism is a real threat. We know the Obama administration has many ties to the Muslim Brotherhood and those ties would increase under a potential Clinton administration, but how real is the threat to American citizens? 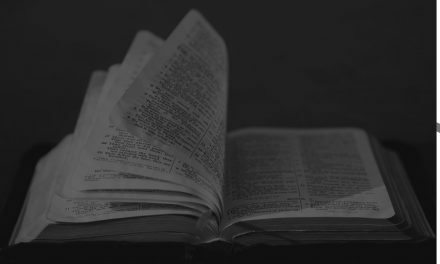 There are also concerns about a Trump administration but there are many unknowns. 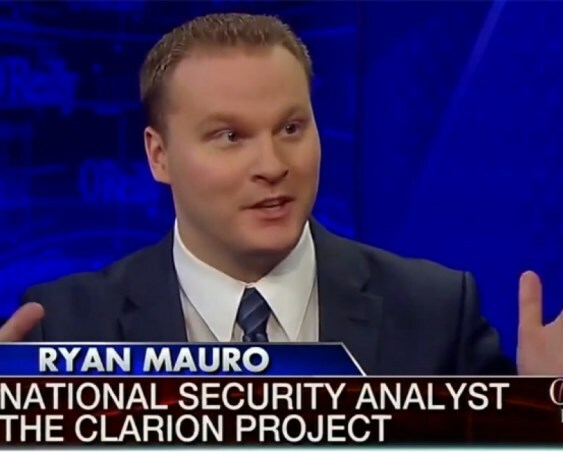 For the latest, and a look behind the scenes as well as at world events, we check in with security expert, Ryan Mauro of the Clarion Project. 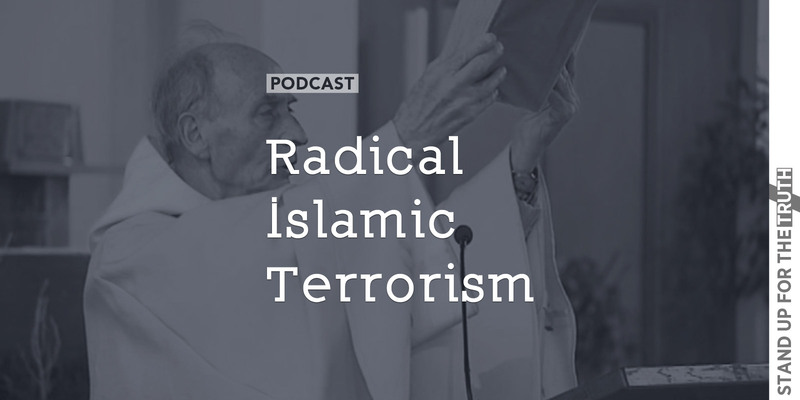 Why Did Islamist Terrorist Attack a Priest in France? What’s the bigger threat, Mr. Kerry? ISIS or Freon?